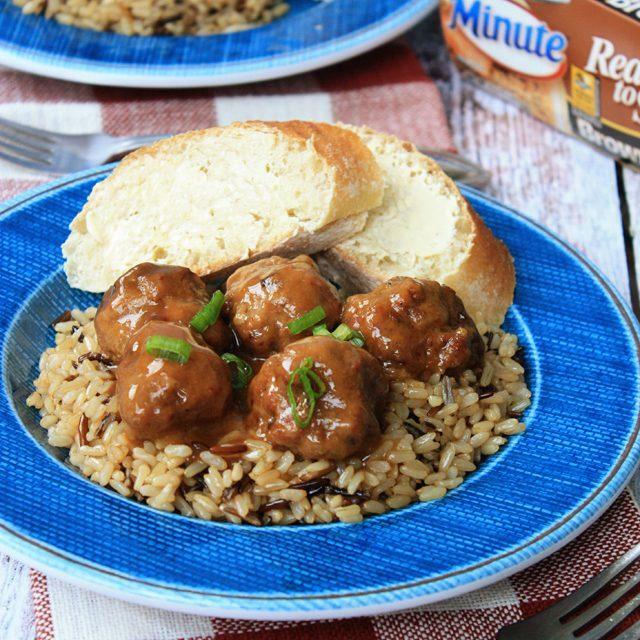 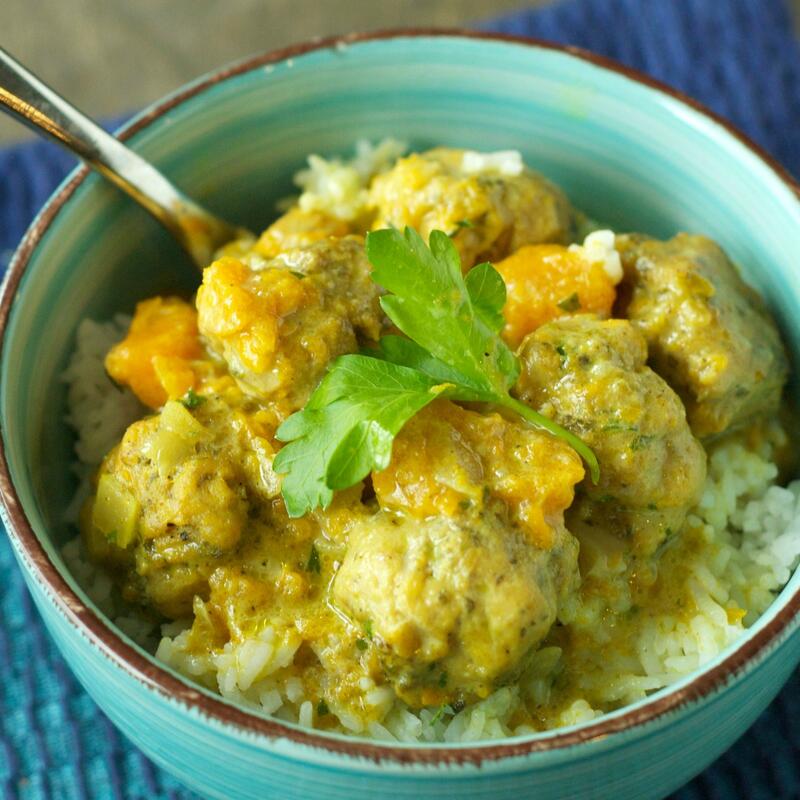 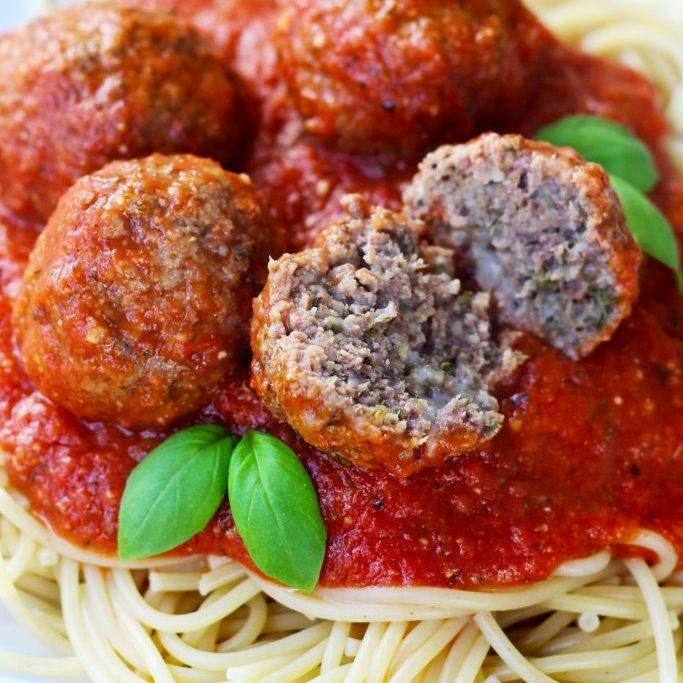 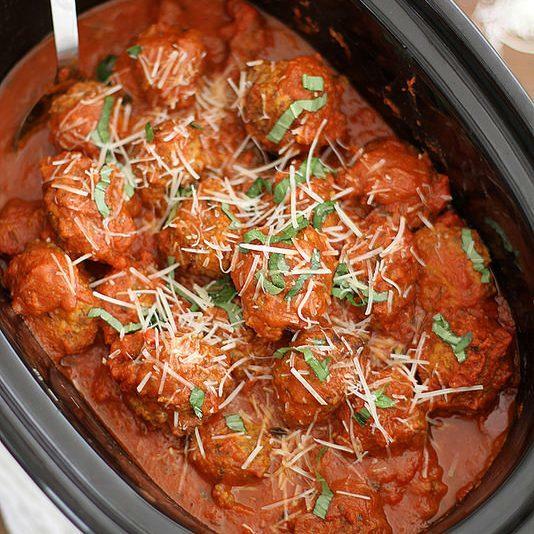 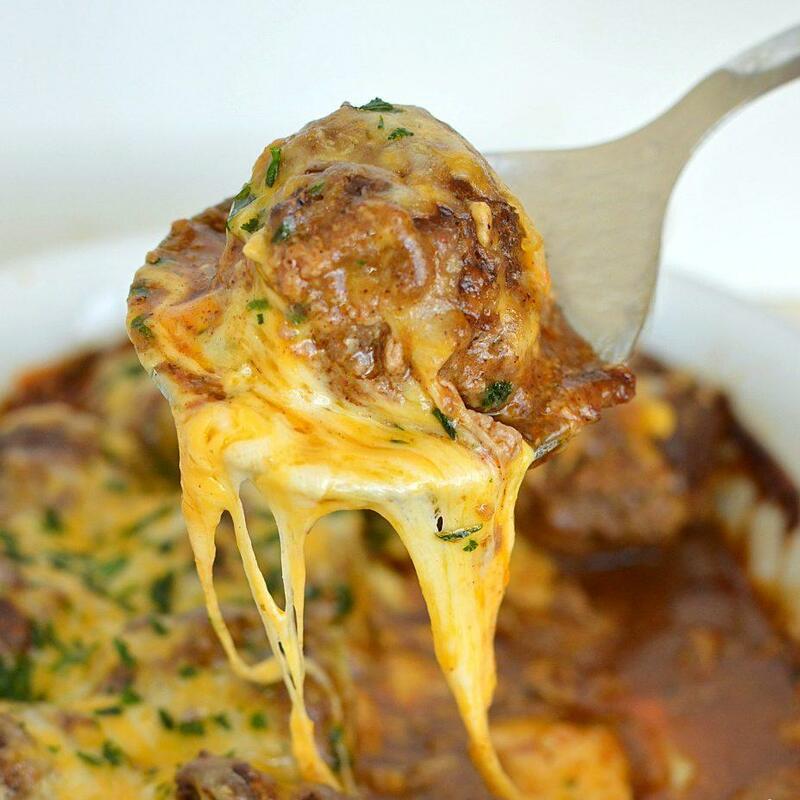 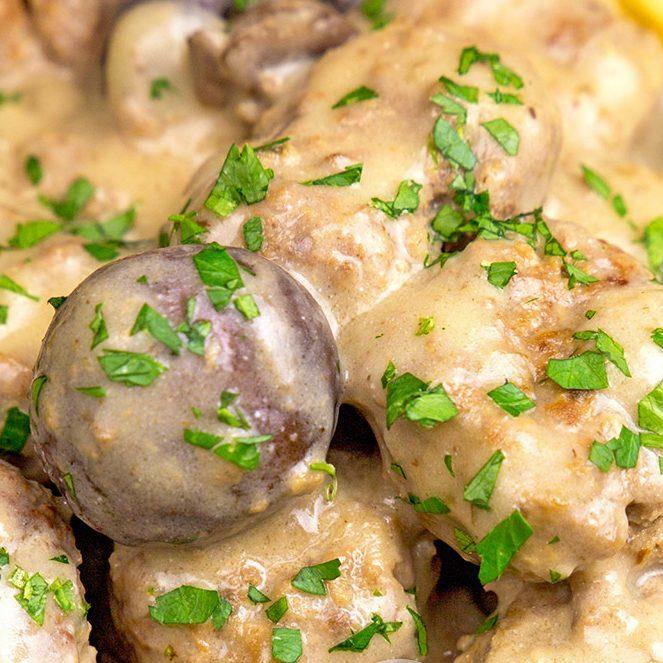 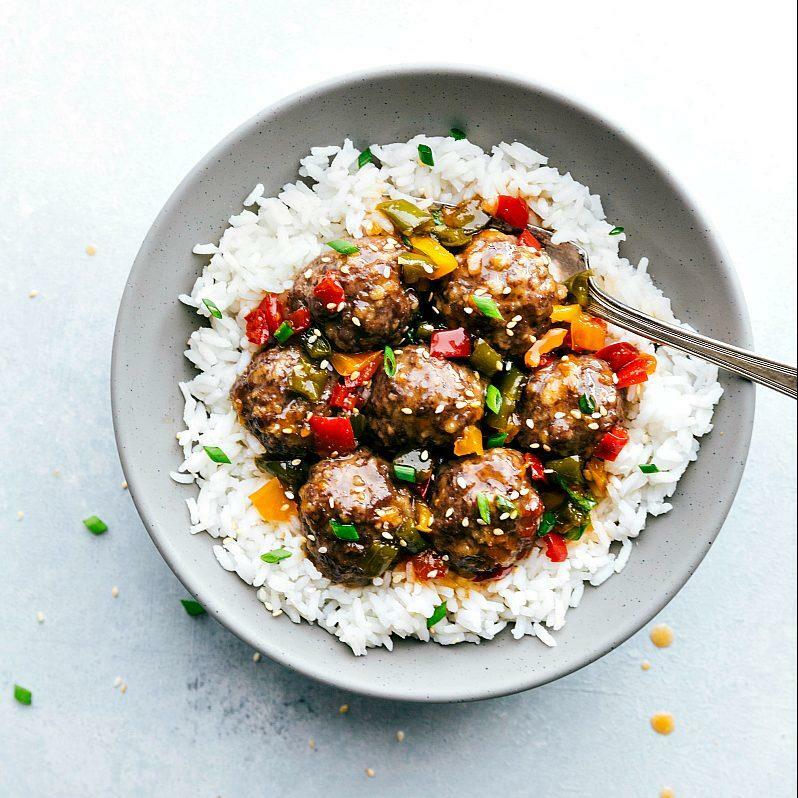 Crockpot Meatballs for Dinner Parties, Potlucks, and More! 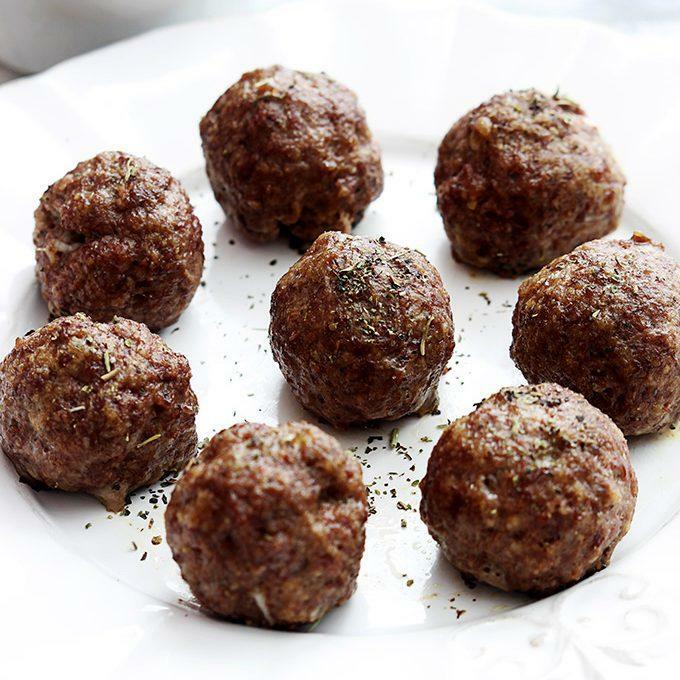 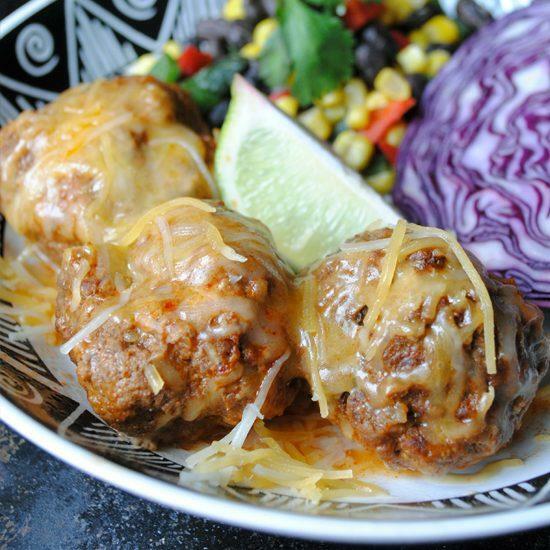 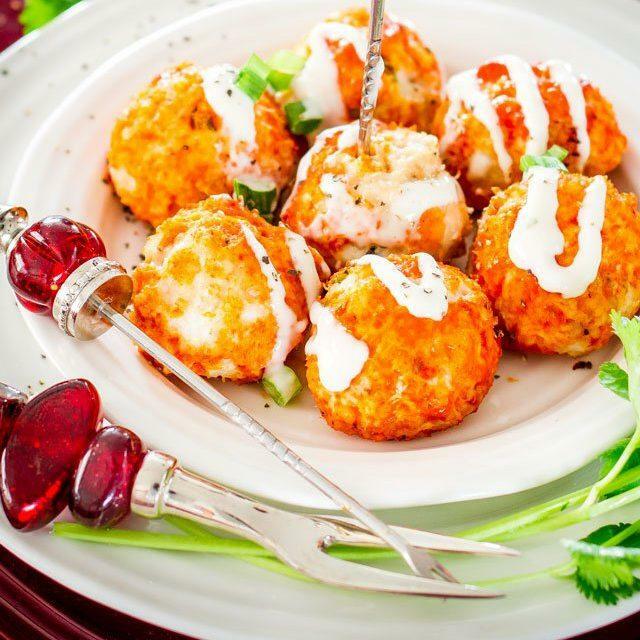 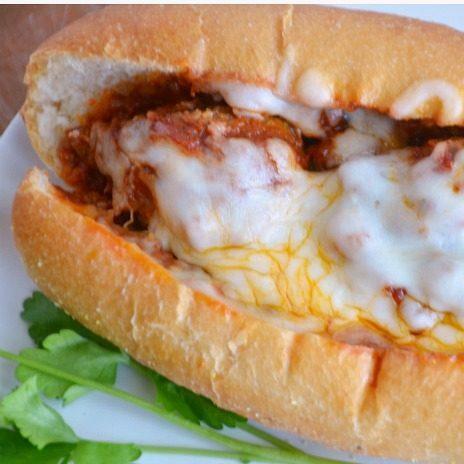 Home Recipes Appetizers 20 Crock Pot Meatball Recipes for Potlucks, Dinner Parties and More! 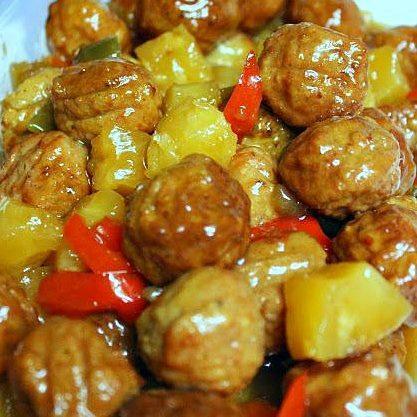 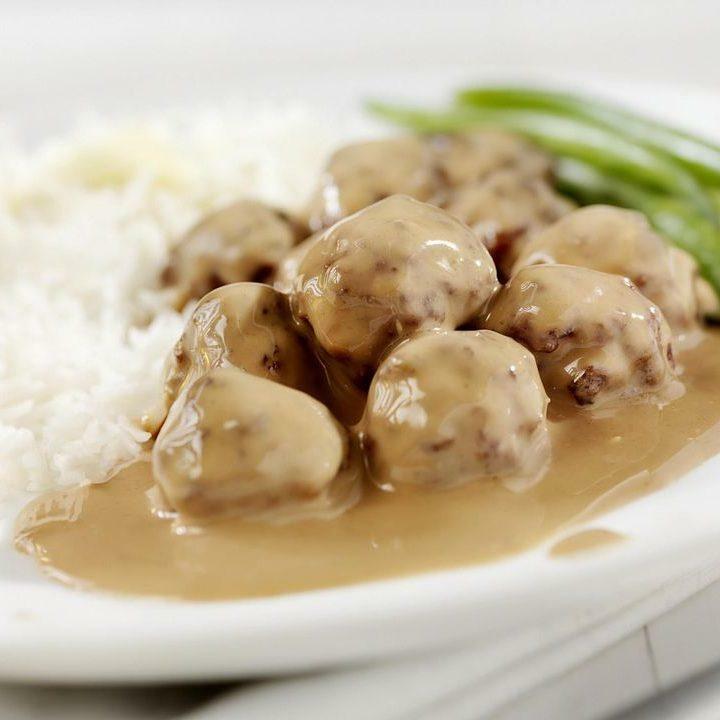 I don’t know about you, but I think that meatballs are one of the most versatile foods for parties and potlucks. 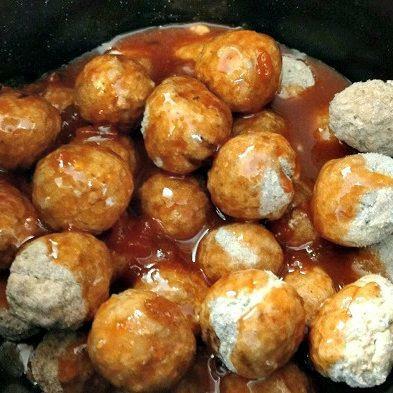 These crockpot meatballs are super simple and aren’t just the regular BBQ flavor. 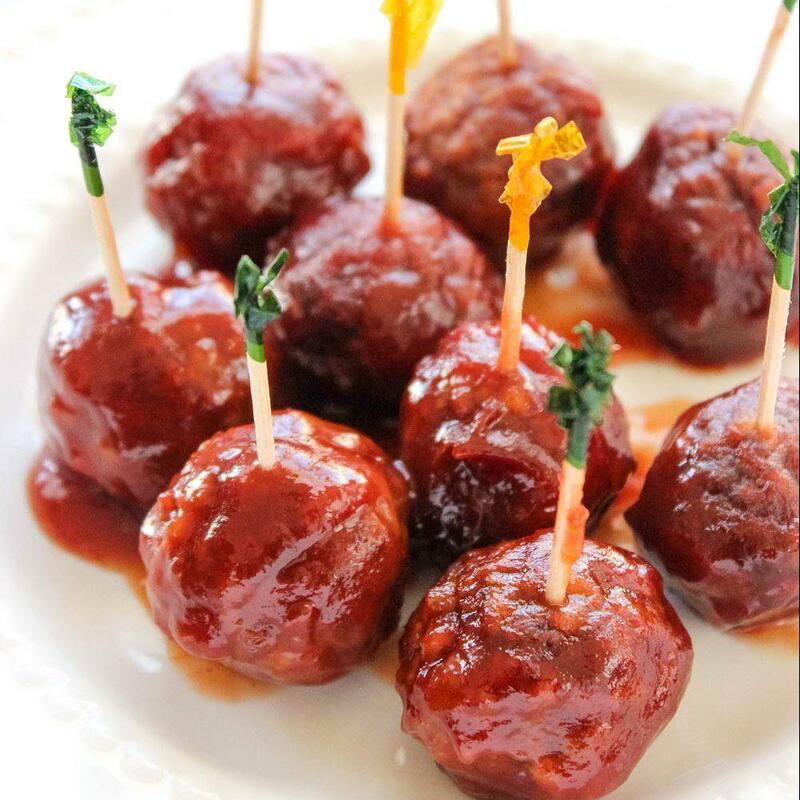 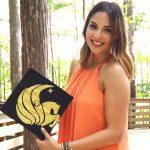 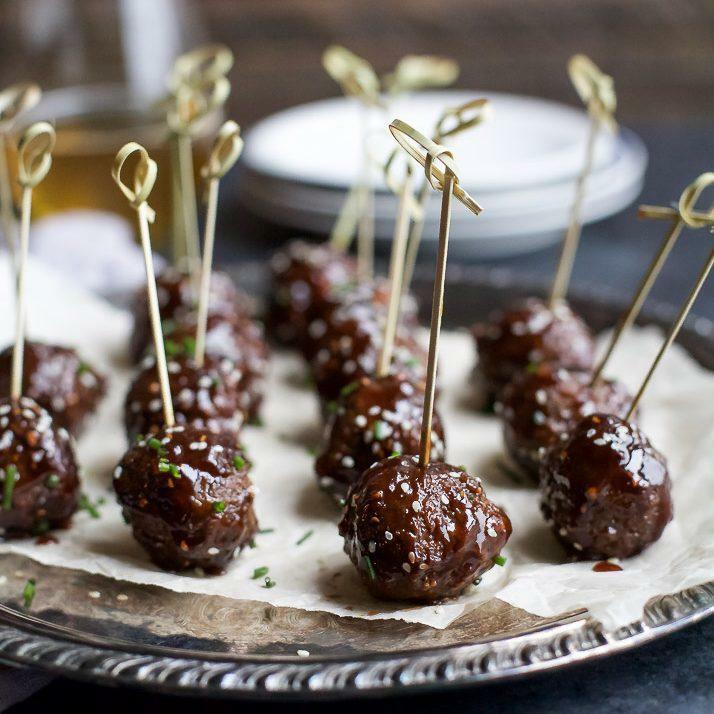 Meatballs are a great item to bring to events because they are so customizable. 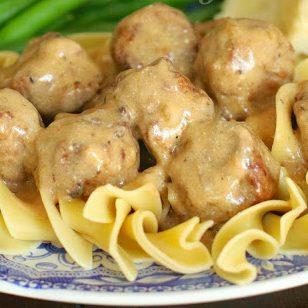 Change up their sauces and flavors for whatever theme you’re going for. 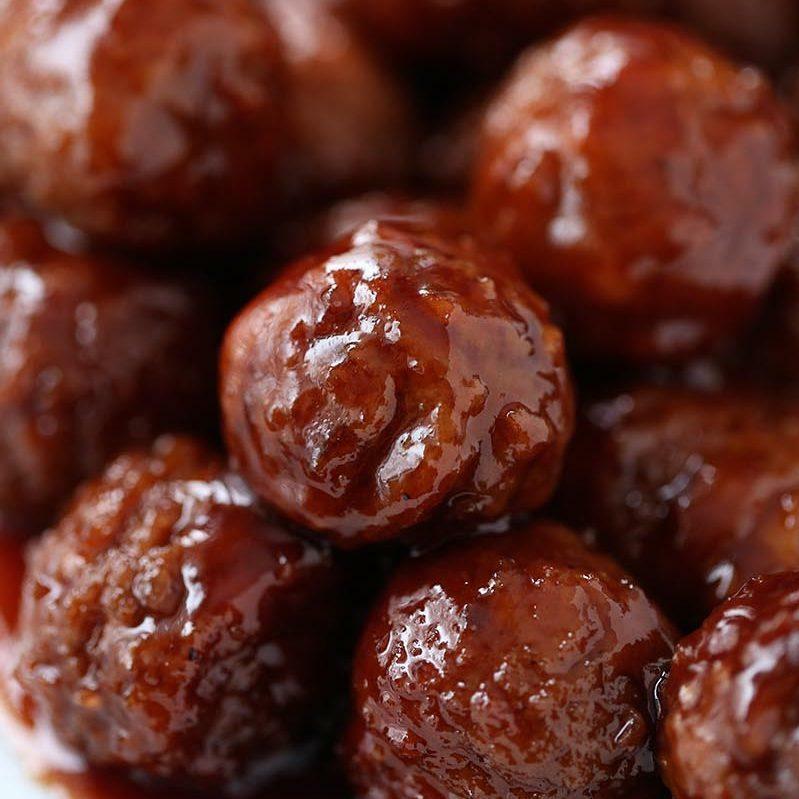 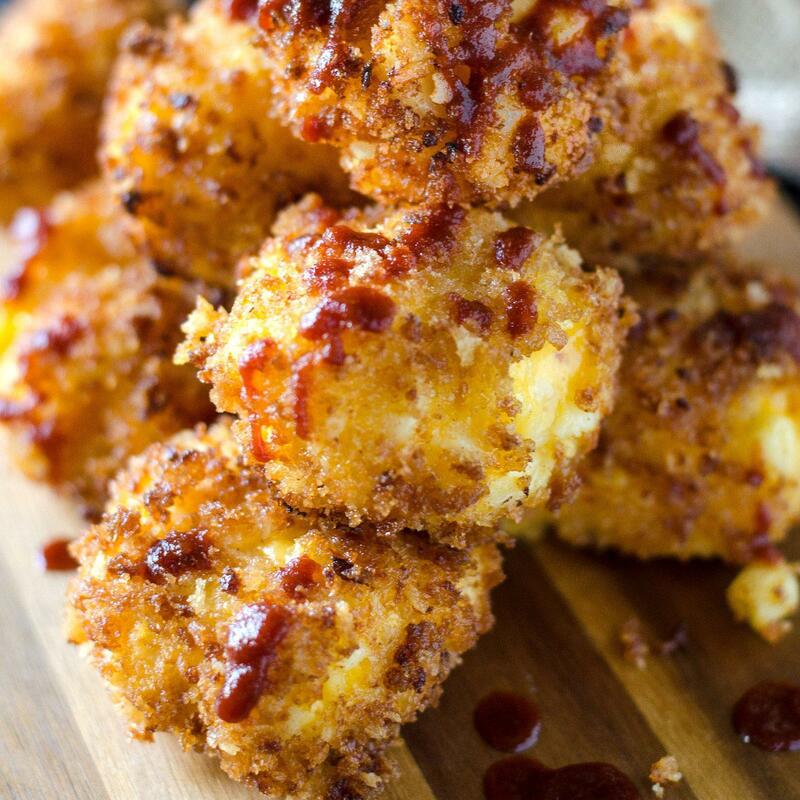 You can’t go wrong with classic BBQ but it’s great to switch it up too! 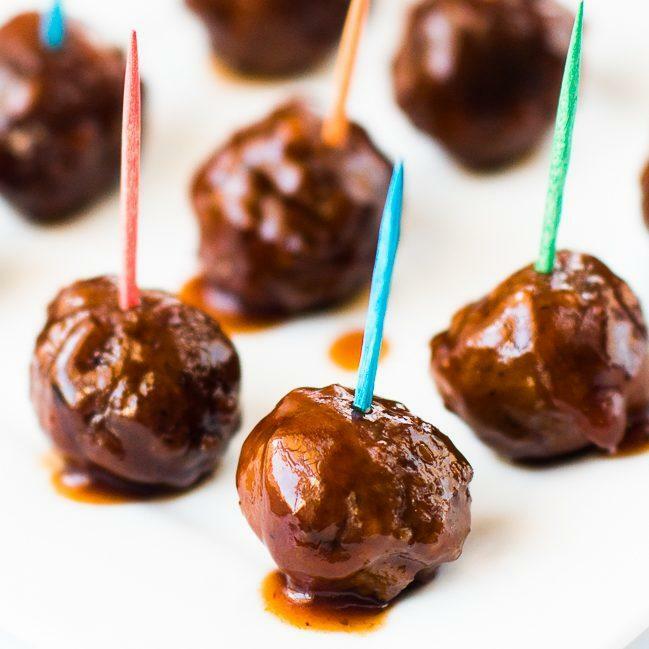 Next articleSkip the Store Bought Snacks and Make These Protein Balls Instead!